Hi friends! I love the encouraging and excited comments I’m seeing on facebook for those of you who have delved into the world of homemade deodorant and LOVE it! It is so nice to hear how well it works and how wonderful the scent is. As I’m rolling out the first week of my new editorial schedule, Tuesday will now be known as the day I share a ‘brilliant idea’ with you. It won’t necessarily be a new idea but something that is ‘new to me’ or an idea we should see more of like water bottle refilling stations—these should be everywhere—and there will be a recipe included. 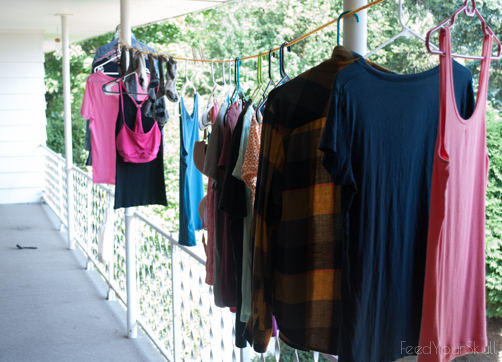 Today’s brilliant idea is a creative clothesline! Welcome to our first outdoor clothesline! We are somewhat used to hanging most of our shirts up all around and from crazy surfaces where we previously lived. I don’t know if what we have now is truly traditional but it is outside so that is good enough for me. The porch clothesline came to be after I did the first load of laundry within our own 4 walls in years. Heaven. Most of Jeremy’s stuff is hung up and I’m slowly following his lead. The only items we dry now are socks and cotton underwear. After pulling the wash out I started looking for surfaces, trim and doorways where I could hang things when it dawned on me I could hang them outside. I grabbed a nylon rope that we had bought for moving and camping and utilized the 2 hooks hanging from the roof of our upstairs porch. More recently I bought some wooden clothespins and now socks etc can be clipped to the line instead of precariously dangling from a hanger. Due to Pullman’s dry but beautiful summer, many of our clothes—cotton and Icebreaker—will dry within 40 minutes if not 30. Need more convincing? 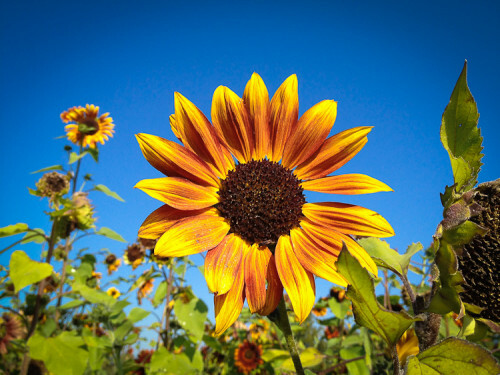 Is air-drying new to you? Try hanging clothes up around the house using door frames, the shower rod, light fixtures (only light clothing), door knobs and what else? You tell me! There are also drying racks (we owned this one in the past) that could be placed indoors as well as outside or get a clothesline and rig it where it’s convenient for you. Now for that Mediterranean Olive Hummus recipe! The creaminess of the chickpeas combined with the rich olives and tahini makes for a heavenly hummus. Make this hummus in less than 10 minutes! 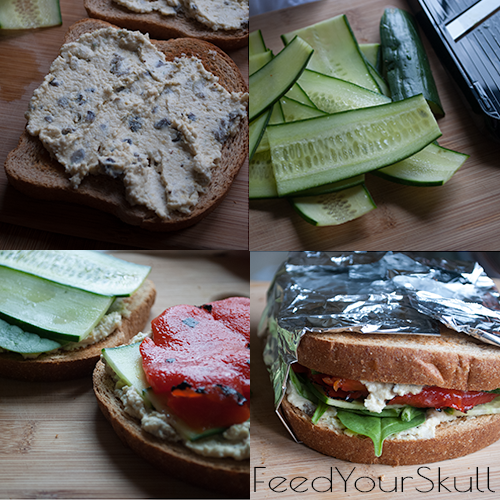 Hummus can be as creative as you are and is always fantastic on sandwiches, wraps and veggie dunking. Add chickpeas, tahini, lemon juice, seasonings, and tahini sauce to a food processor fitted with the s-blade. Process until desired smooth, adding water as needed, in order to reach desired consistency. 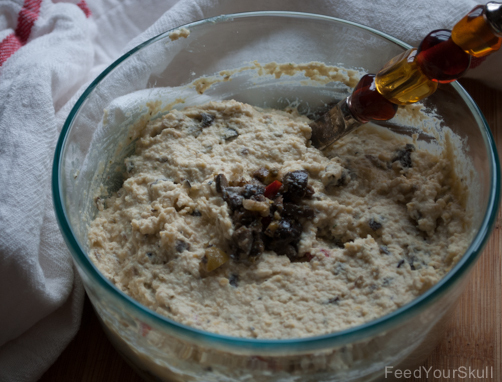 Empty into a bowl and fold in olive tapenade. Make a mouthwatering sandwich with roasted peppers, thinly sliced cucumber, spinach, red onion, and this savory Mediterranean Olive Hummus. Swoon! 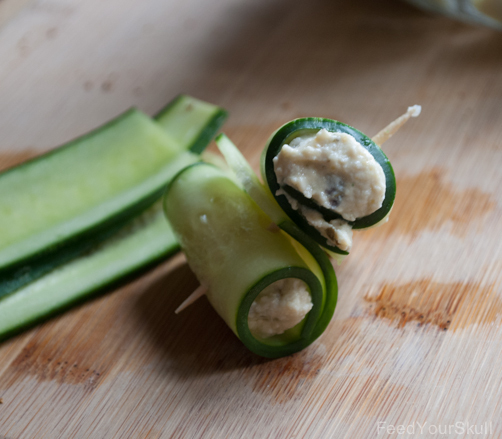 The hummus is equally delicious as a filling in those same cucumber slices!